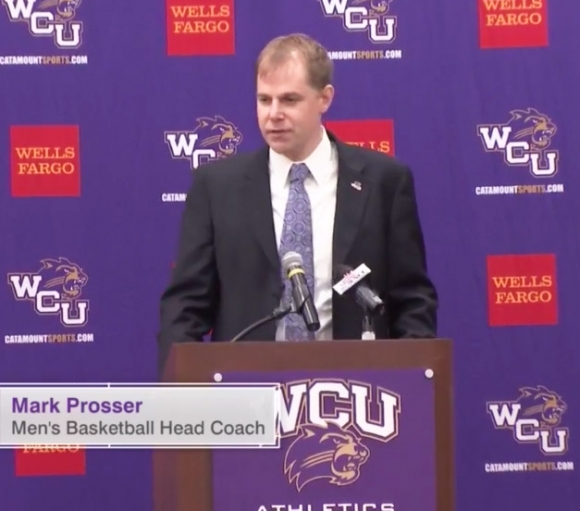 Western Carolina Athletic Director Randy Eaton today named Mark Prosser as the Western Carolina head basketball coach. "We needed someone that's been a part of programs that have been built, from the ground up," said Eaton. "It was also important for us to find someone who understood that 'student' will always come before 'athlete.'" Prosser had a big hand in Winthrop's scoring success as the coaching staff's offensive-minded assistant. Winthrop finished the last three seasons in the KenPom top-50 in pace and top-150 in offensive efficiency. They were arguably the best all-around offensive team in the Big South for three straight years. Prosser knows the Southern Conference well from his time coaching in the league with Wofford and against its teams numerous times with Winthrop. You can watch a replay of the press conference introducing Mark Prosser below - (skip over to the 15 min, 30-second mark for the video to begin). 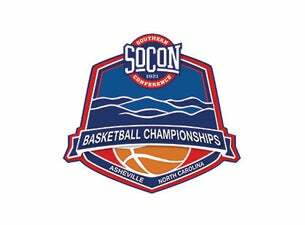 Western Carolina will announce the new head men's basketball coach at an on-campus press conference on Tuesday, March 27 at 1:00 pm in the Ramsey Center Hospitality Room. 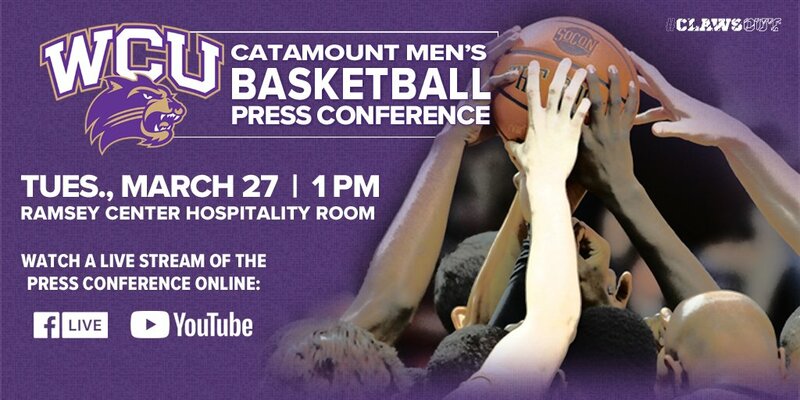 Catamount fans can follow the event with a Facebook LIVE event and through the department's YouTube channel. Paws Porch: Will be open for all current members of the Catamount Club. Light snacks and drinks will be provided. Any current Catamount Club members who upgrade their membership for the 2018-19 year or new Catamount Club members who join prior to April 7, 2018 have an exclusive opportunity to watch the Spring Game from the sidelines! If you are a new Catamount Club member or have upgraded your membership, please submit your sideline request to Alex Ritter by emailing daritter@wcu.edu or call 828.227.3794 by Friday, April 6. For further information on this sideline opportunity or to upgrade/renew your membership, contact the Catamount Club at catamountclub@wcu.edu or by phone at 828.227.3047. Catamount Club members are eligible to receive reserved parking for the Spring Game in the Stadium Lot. 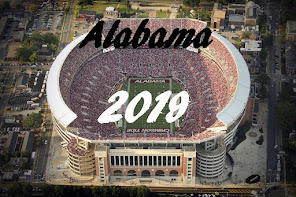 Tailgating will be permitted beginning at 9:30 AM the day of the game, and will end at kickoff. Parking assignments in the Stadium Lot will be determined the week of the Spring Game. You will NOT receive a parking pass prior to the game. Gameday security will check you into the lot based on assignment list and provide you with a parking pass as you enter the lot on the day of the game. If you are interested in obtaining a reserved parking spot for this year's Spring game, please submit your request to the Catamount Club by emailing catamountclub@wcu.edu or call Miffy Henley 828.227.2056 by Friday, April 6. "I thought it was a very productive day today. I'm just really excited at where the ball team is right now," said WCU head coach Mark Speir following his squad's fifth practice session. "Perhaps the best thing about this spring so far is the number of young guys that are getting a lot of reps -- and that's invaluable." "These two young quarterbacks (Jones & Thorpe) -- they don't have a red jersey this spring and they're getting hit. We're finding out about these quarterbacks and some of these young players in what they'll do when they're under fire. Both of our young quarterbacks are taking some hits, and you want to see how they're going to handle that. So far, they've both taken some really big hits from our defense and have popped right back up and kept their composure." The Catamount Club is excited to announce this year's fundraising goal of $1,550,000 to benefit the education and leadership development of WCU student-athletes through your scholarship support! We need you to Be A Champion to ensure that we accomplish this goal together! To renew your membership for 2018-19, or for specific questions regarding your impact, please contact the Catamount Club office by phone at 828.227.3047 or by email at catamountclub@wcu.edu. 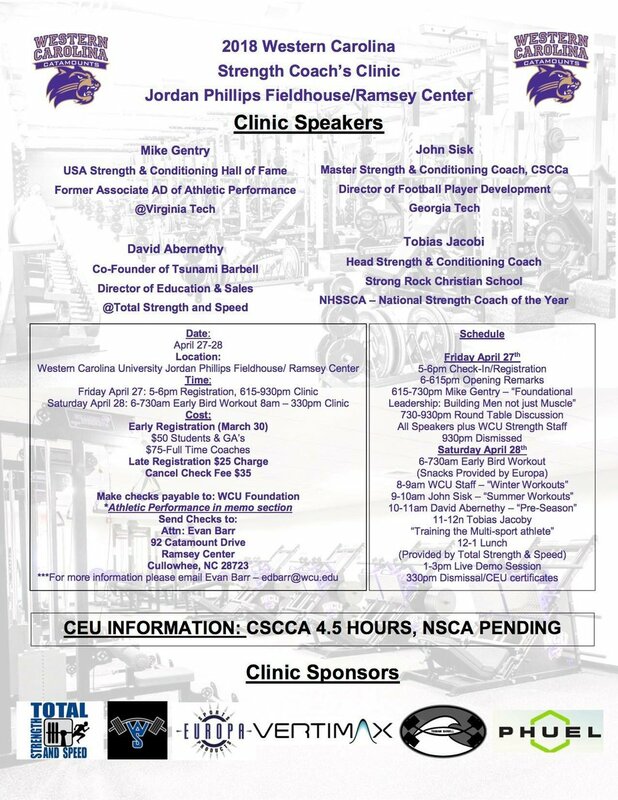 To renew online, visit our website at http://www.catamountsports.com/catamountclub/. "Today was a good first day -- I feel like we're off to a really good start to our spring," said head football coach Mark Speir following the first practice. "I liked the energy the guys came out with. They were excited to get out here as I know our coaches were, too. I felt like both sides of the ball had a lot of retention and I thought the guys came out and executed very well." "We're going to be very basic this spring. Through our first seven practices, the guys are going to be tired of hearing the same old calls because we're going to get good at our `bread and butter' plays and really teach the fundamentals and techniques. We're going to get good at who we are, and I thought today was a great start for that," Speir added. "Defensively, we've got a lot of new faces, but I was excited about how they were flying around to the ball. 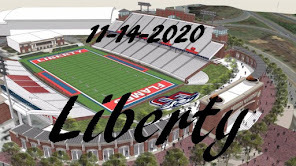 We had two new coaches out here today in Coach (Tripp) Weaver and Coach (Dustin) Hood on the defensive side of the ball, and I thought they jumped right in and acted like they've been here for three or more years," Speir added. 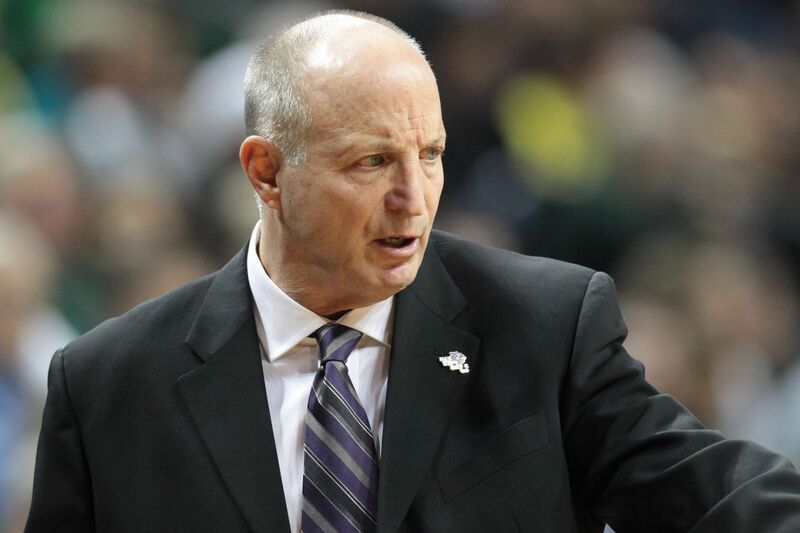 Western Carolina has announced that Larry Hunter is stepping down as the Western Carolina head men’s basketball coach with the completion of the 2017-18 season. Hunter just wrapped up his 13th season at the head of the Catamount program last night. “We are so very grateful and thank Larry for his hard work and dedication to our men’s basketball program during his career in Cullowhee,” said WCU Director of Athletics, Randy Eaton. We at Purple & Gold along with the entire Catamount nation thanks Coach Hunter for his service to Western Carolina. Kent Briggs, former Western Carolina head coach and current Cherokee Braves head football coach, led his team to a state title this past season, and now he has another title. During its regular session on the morning of Thursday, March 1, Tribal Council passed legislation designating Coach Briggs as an Honorary Member of the Eastern Band of Cherokee Indians. Congratulations Coach on this great honor. 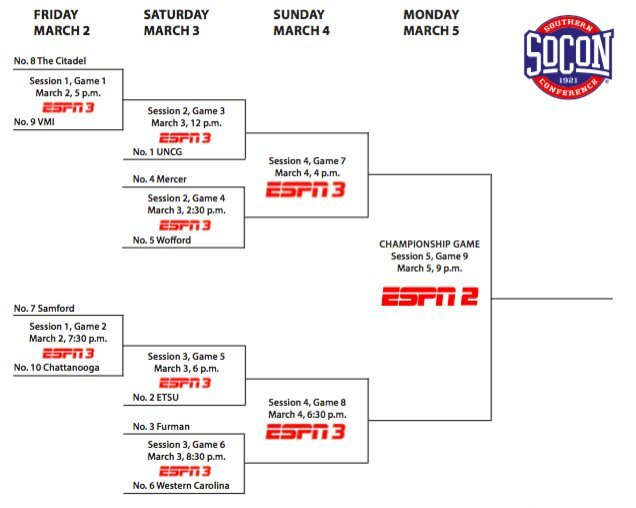 In Friday's games, The Citadel held off a late run by VMI to win 78-70 and in the second game, Chattanooga beat Samford, 88-79. Here's a look at Saturday's schedule. Game 3 - (1) UNCG vs. (8) The Citadel, 12 p.m.
Game 5 - (2) ETSU vs. (10) Chattanooga, 6 p.m.
WCU has added Justin Hood to the defensive coaching staff to coach the outside linebackers. Hood comes to Cullowhee from Davidson.